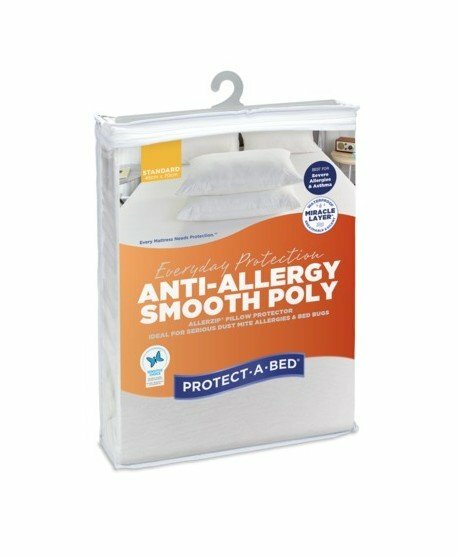 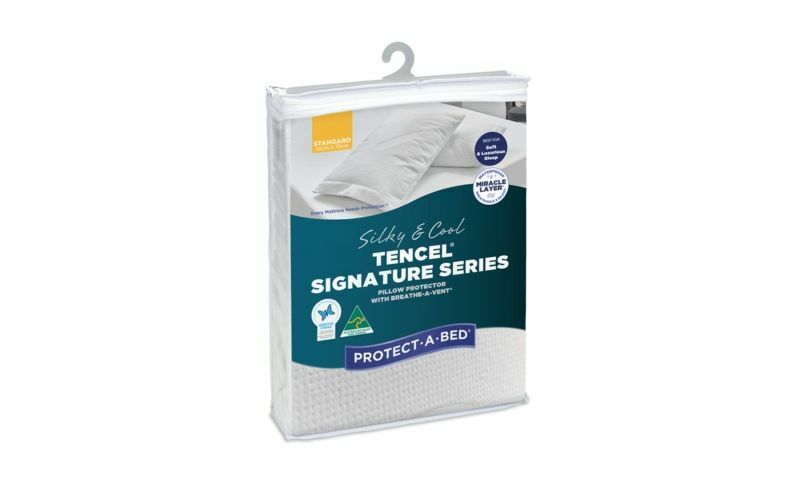 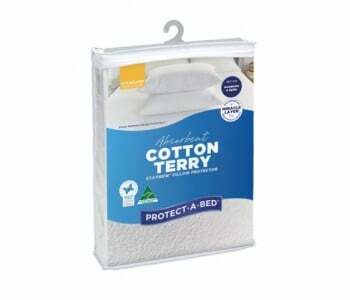 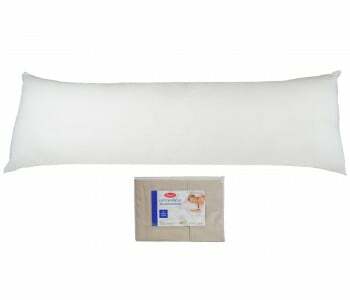 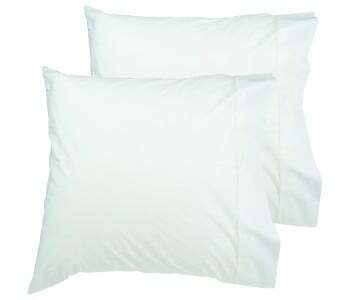 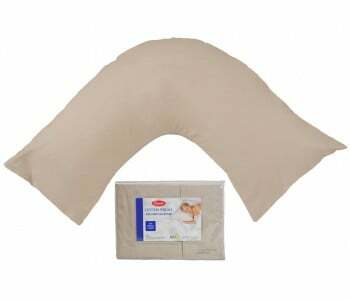 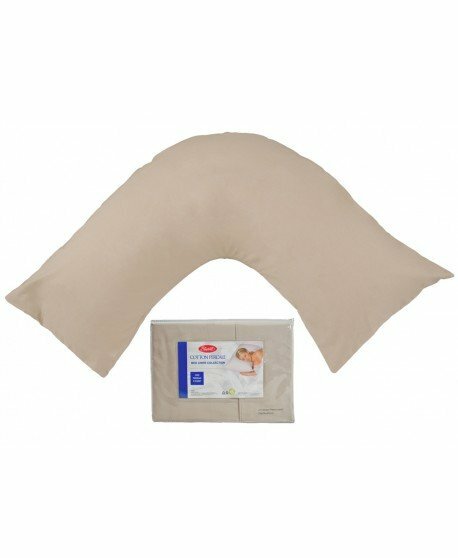 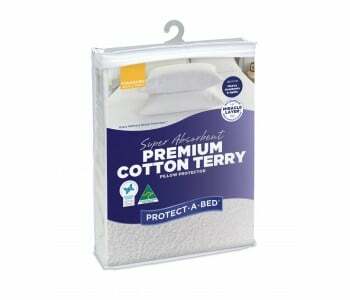 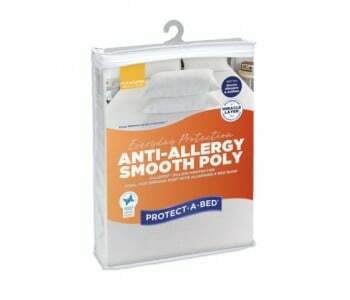 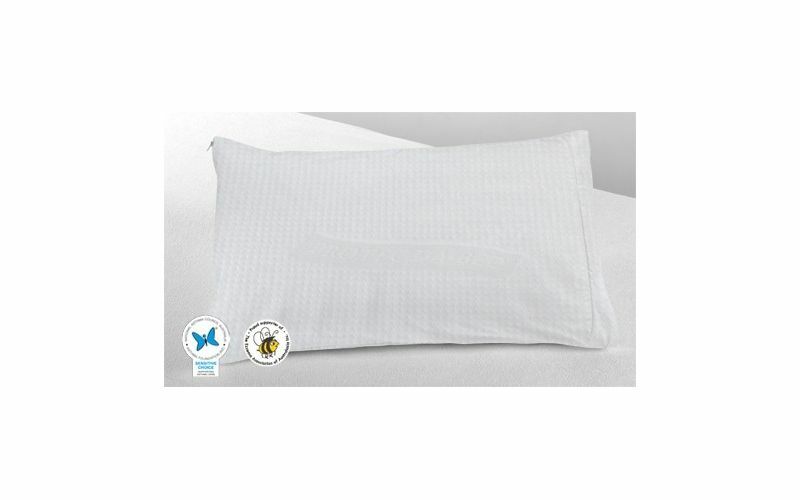 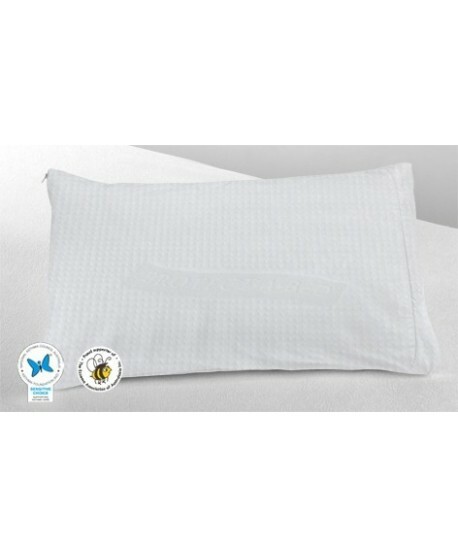 The Signature Series pillow protector provides a cool and comfortable sleep with the added benefit of unique Cushion Cloudquilted filling. 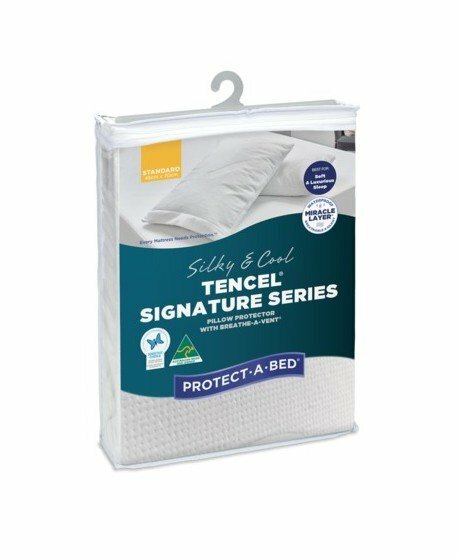 Combining Miracle Membrane with a revolutionary new development in fabric science that draws moisture away from its surface, the Signature Series is the cleanest, driest and smoothest sleeping surface possible. 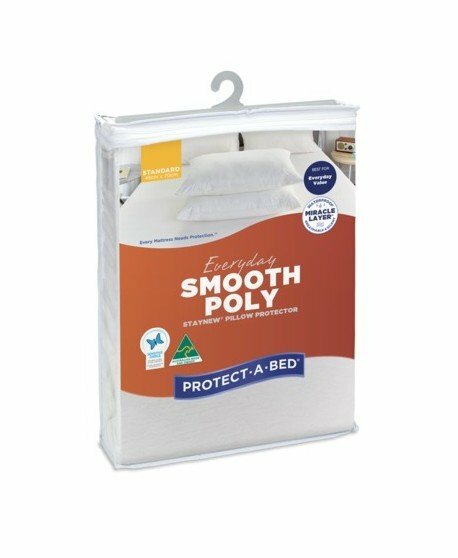 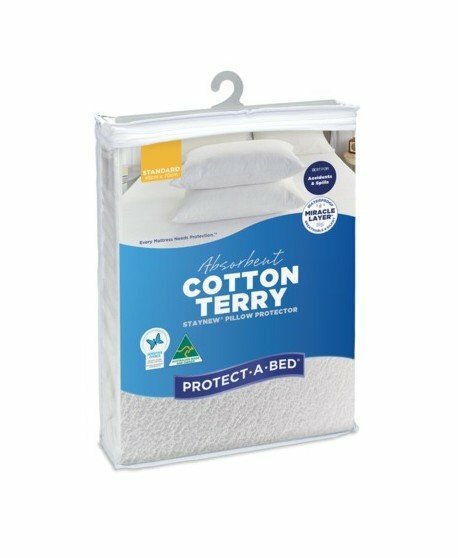 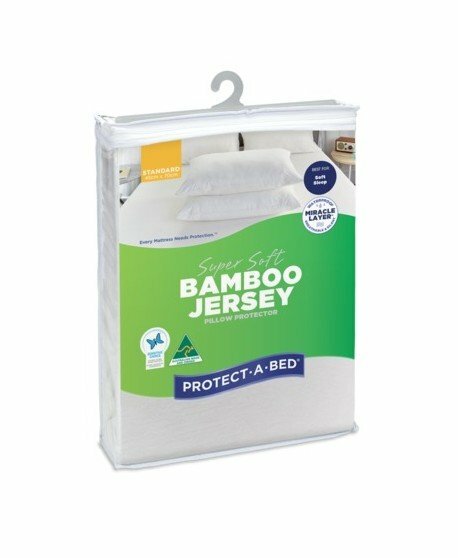 Protect-A-Bed is a trusted choice when it comes to pillow protectors with a history of delivering quality products to protect you and your family. 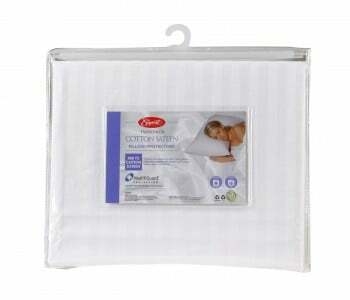 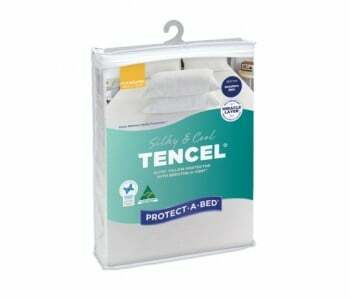 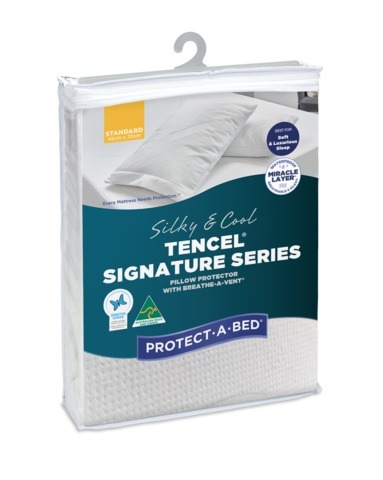 Tencel, an ultra - thin, natural eucalyptus-based fibre that maintains an even surface temperature and Cushion Cloud, a quilted filling for a more luxurious feel, combine to give you the best night’s sleep. 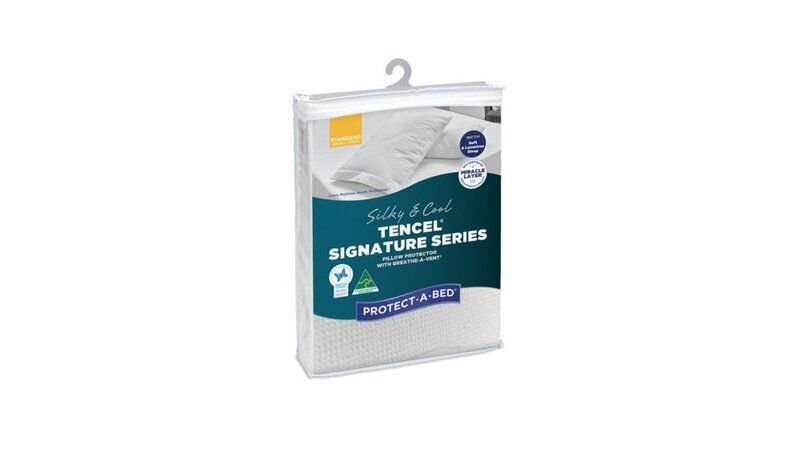 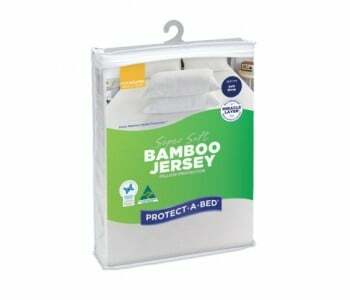 An easy to fit zippered closure makes the Signature Series a great bedroom choice.